HPL will work with many disc drives, but it only recognizes a few, including the 9885, 9895A, 8290X and 9121. For example, you can install HPL onto a hard disc (using BASIC to copy the system file), but HPL will only perform disc operations between discs that it recognizes. 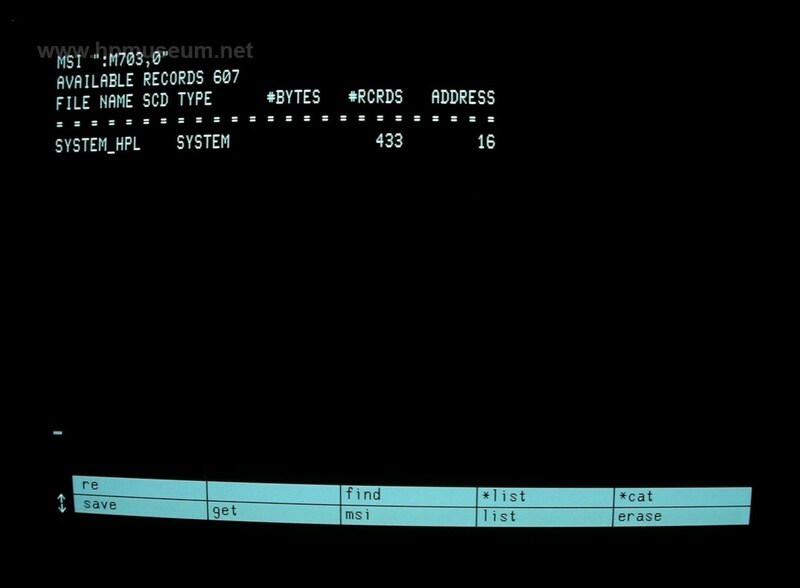 If HPL boots from a disc that it does not recognize, it will assume its home msus is ":I,0".